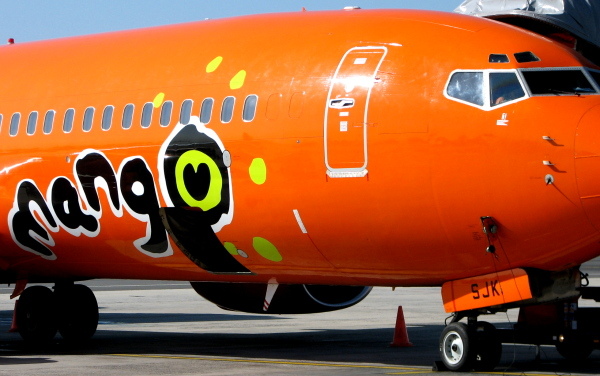 Mango Airlines are way way cheaper than anybody else on the Durban to Cape Town flight route (R569). I'm surprised that they pitched their price at such a low level, as they could have charged R400 more and still have been cheapest - guess that I should just be happy for getting something back for my tax rands which feed it. However, I'm not sure how the new airline on the route next year - Airtime Airlines - is going to be able to compete against these types of airfares. Flights surveyed leave Durban between 1349 & 2146. 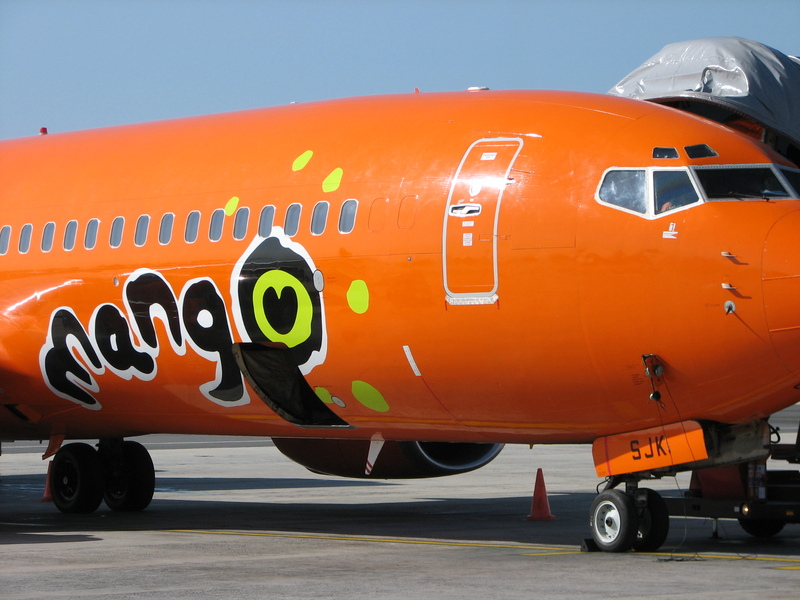 To put it into perspective how cheap this Mango flight is, the last time they had a cheaper flight from Durban to Cape Town was in our 30 Jun 2007 survey (R477). Well done to Hein Kaiser and the rest of the Mango team. Enjoy your next spin around the sun! This is our last flight survey of 2008, and I'd like to take this opportunity to wish you all well for 2009, and that we all take up the opportunities that the year offers us. Have a good spin around the sun. God Bless. Blue Skies & Tailwinds! Paul & Jessica blogged about their family (Vanessa & Mary) visiting southern Africa. After flying in to O.R. Tambo International Airport, they made their way to their village in Seleka, where they braaied, ate "voers" (wors? ), bathed in a bucket and had dung spitting competitions. After this baptism into South African culture, they moved on to Malealea lodge in Lesotho. Here's a photo of them in Lesotho on their way to the village of Riboneng. A great blog entry packed with photos of their adventure.